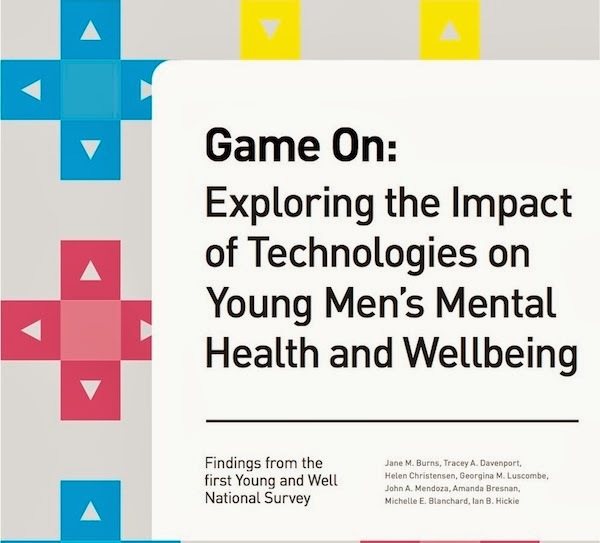 Daniel Johnson, Director of the Games Research and Interaction Lab will discuss when and how videogames have a positive influence on wellbeing. Specifically; the predictors of hours spent playing videogames; the genres, modes of play and experiences during play that influence wellbeing; the predictors of obsessive and harmonious passion for play; the influence of videogame on mood; and the differences in brain activity associated with playing with humans versus AI controlled teammates. 19 November | University of Sydney - View event details. 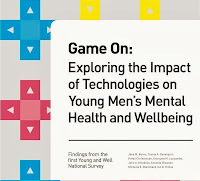 Download Videogames and Wellbeing: A comprehensive Review a omprehensive review of more than 200 research papers undertaken by the Young and Well CRC's Gaming Research Group and led by Daniel Johnson.